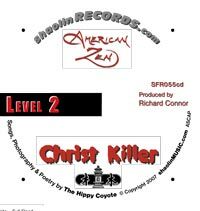 The second album by American Zen was the first album we mastered ourselves. 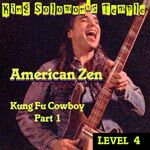 All songs were recorded in analog, but converted and completed in digital. This is the last of our analog album recordings. All future releases will be recorded, mixed, and mastered in digital. 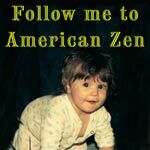 Visit the American Zen website and explore LEVEL 2. 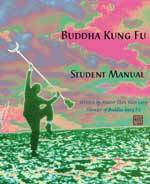 Book for creating Buddhas out of Americans. 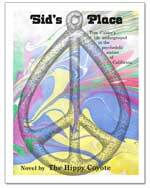 Links to most our websites. Copyright 2009 shaolinMUSIC.com All rights reserved.